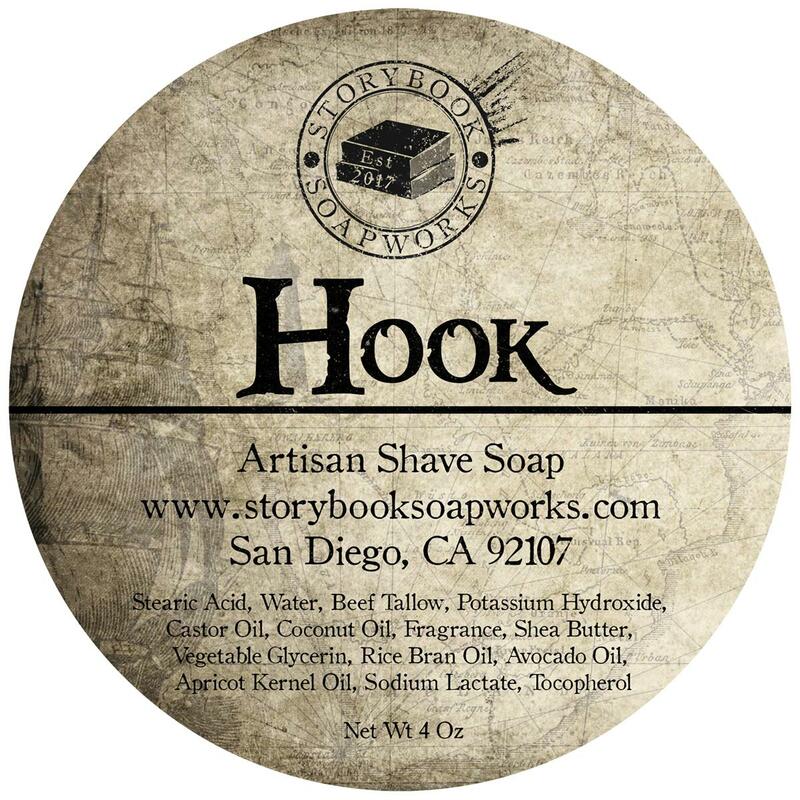 Vegetable Derived Stearic Acid, Coconut oil, Water, Potassium Hydroxide, Vegetable Glycerin, Fragrance. 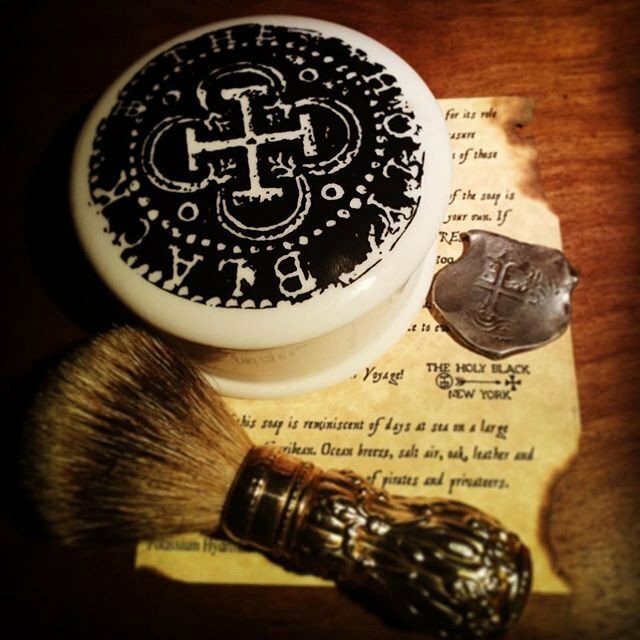 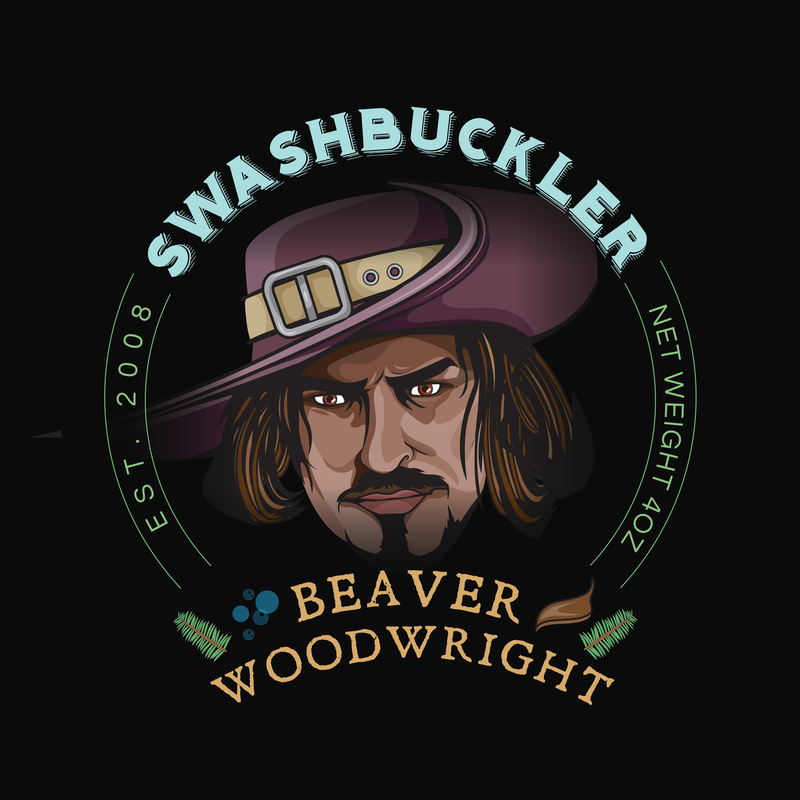 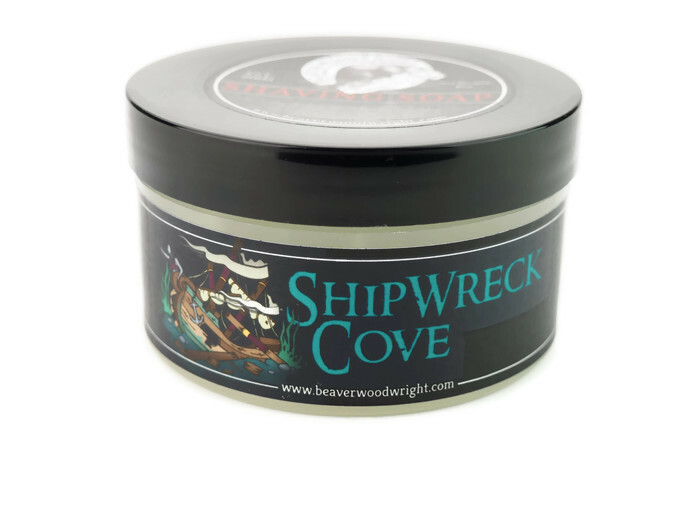 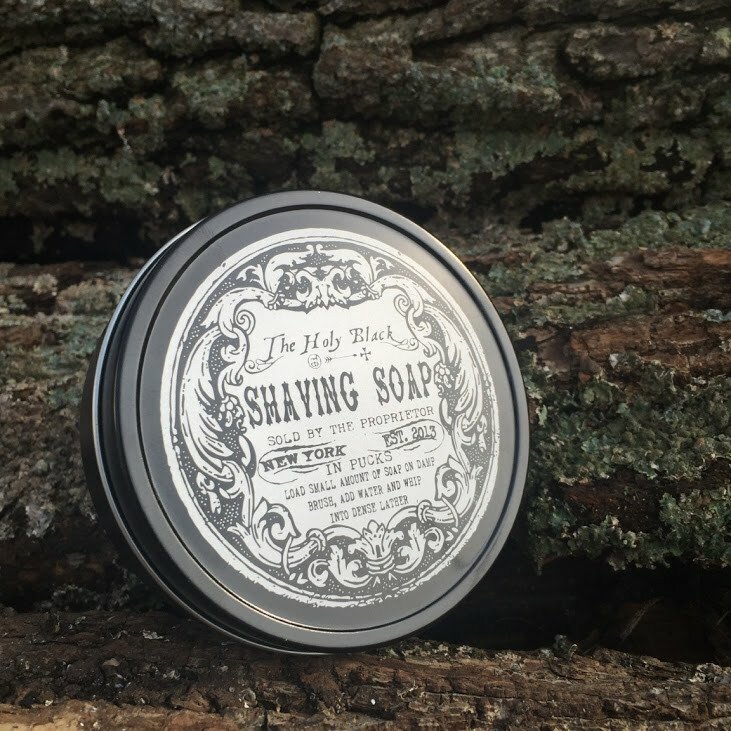 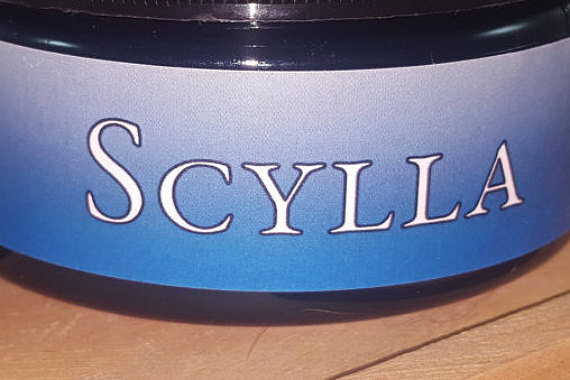 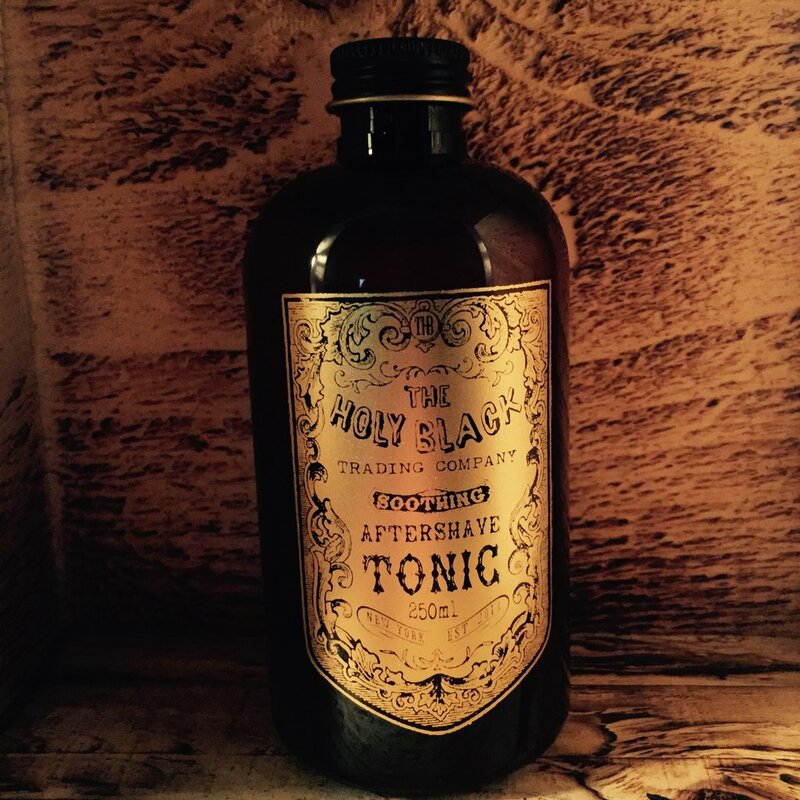 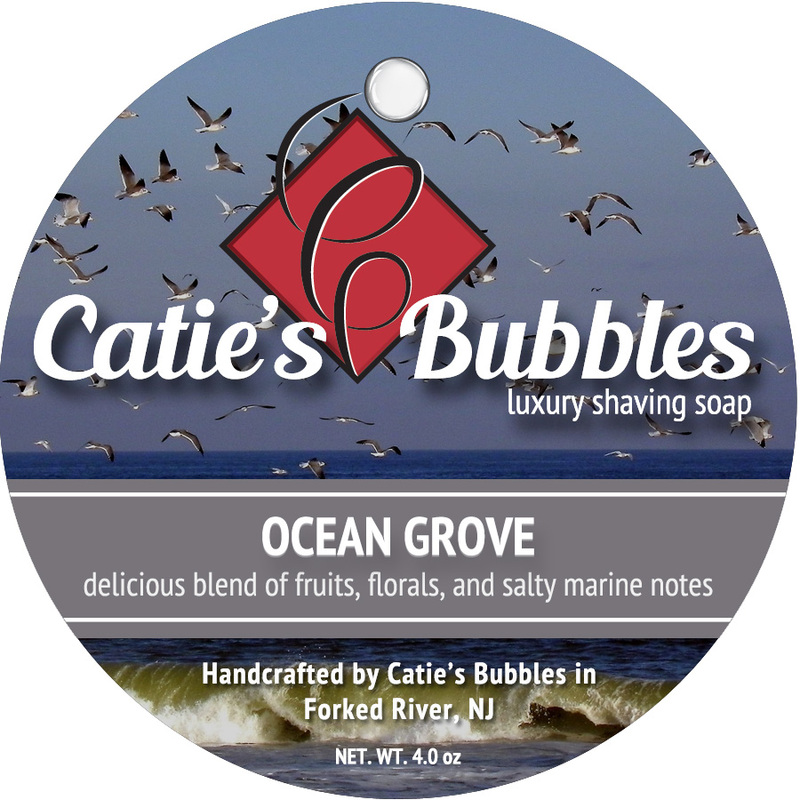 Unfortunately, there are no purchase links for The Holy Black - The Galleon - Soap. 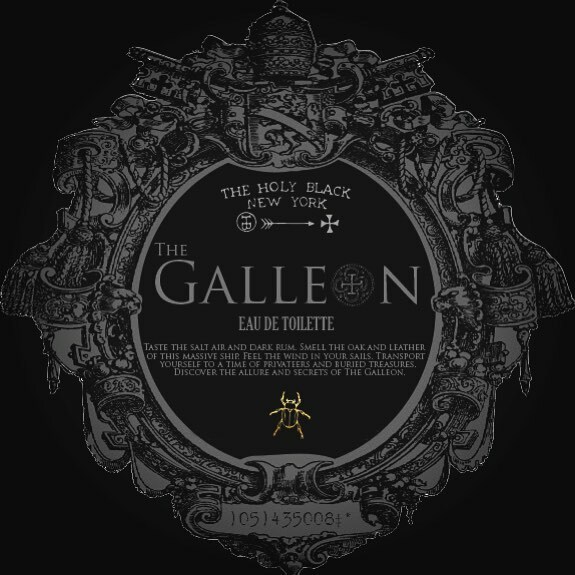 Unfortunately, there are no purchase links for The Holy Black - The Galleon - Eau de Toilette.